The styling structure is simple and special. It belongs to individual style and has a very visual personality. Wearing it gives us a solid courage and looks at the future and life. [★ Material] Black agate (active), handmade, international standard 925 sterling silver (handmade electroless plating) [★ Size] About 0.7cm high You can also select the desired 925 silver chain length from the drop-down menu above "I want to order." The total length of the 16-inch silver chain is 41 cm, and the total length of the 18-inch silver chain is 46 cm. [★Lettering] The back can be used for free lettering, and the lettering content is limited to five English letters or numbers. [★ jewelry gloss] Trouble note "Suihua vintage black" or "Glossy" https://farm5.staticflickr.com/4438/36918921330_68c49b3f75.jpg -------------------------------------------------- -------------------------------------------------- ---- [★ Product packaging] Fashion texture flannel small carton, exquisite black small paper bag, zipper storage bag, high-grade nano silver cloth, business card guarantee card (including material maintenance instructions). 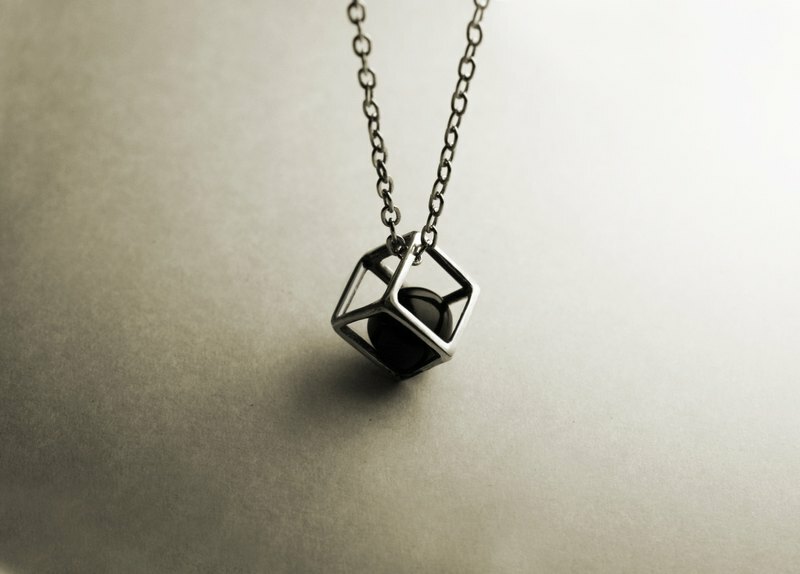 [★ Warranty] Necklace warranty is limited to pendants. If there are any problems with the necklace, it can be returned within seven days. We will replace the new product with you immediately. We can also clean and maintain it free of charge, but we must pay postage. We will not provide warranty after one month. [★ Maintenance method] 1. Always wear, body oil can provide protection, so that jewelry is not easy to black. 2. If it is not worn for a long time, it can be wiped with a silver cloth and put into a sealed bag. 3. Do not soak hot springs, sea water and chemicals to avoid sulphurization and blackening. 4. Usually clean it with a toothbrush and toothpaste, then rinse it with water and blow it off.